A bill to convert an earlier ordinance into law is awaiting Parliament's approval, hence a fresh ordinance was issued Saturday. 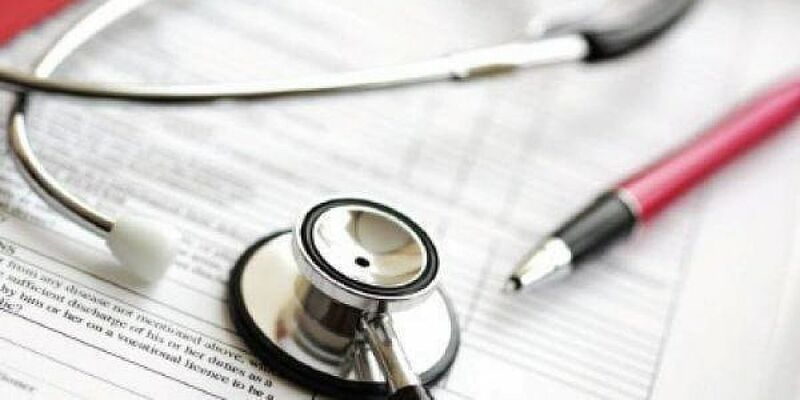 NEW DELHI: An ordinance to allow a committee run the scam-tainted Medical Council of India (MCI) has been re-issued. While the National Medical Commission (NMC) Bill 2017 that seeks to overhaul the medical education system in India and replace MCI is yet to be passed by Parliament, the term of MCI's elected body members ends soon. To overcome the situation, the government had recently issued an ordinance to supersede MCI and give its powers to a board of governors (BoG). The BoG will continue to perform till a council is constituted in line with the provisions of the MCI Act in one year. Amid allegations of corruption against MCI office-bearers and probes into opaque accreditation to medical colleges, the Supreme Court had in May 2016 directed the government to set up an oversight committee with the authority to oversee all statutory functions of MCI till the new legislation comes in.